A CBC analysis of federal inmate deaths has found that drug-related fatalities nearly doubled between 2010 and 2016. Some provinces have given the responsibility for inmate health to health ministries - but not Ontario. Michelle McPherson's son Curtis McGowan was rushed to the Guelph, Ont., hospital by paramedics after overdosing, where he was revived with the opioid-reversal drug naloxone. "The police were there to arrest him … because part of his probation is not using drugs," she recalled. A month later, he was found dead in his cell at the Maplehurst Correctional Complex in nearby Milton after overdosing on fentanyl. McGowan had spent the seven years before his death bouncing between hospitals, jails and the street after becoming addicted to prescription pain pills. National statistics are difficult to compile because federal and provincial prison deaths are tracked separately, but a CBC analysis of federal inmate deaths has found that drug-related fatalities nearly doubled between 2010 and 2016, the most recent year for which data is available. During that time span, 26 of the 30 deaths were people with a history of addiction. 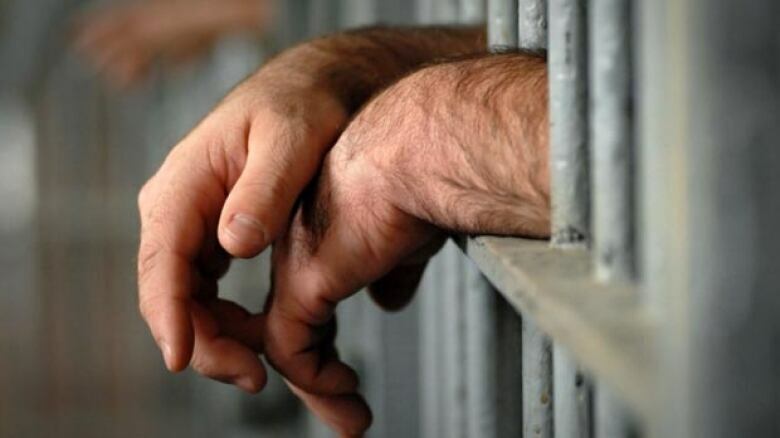 Experts say the number of fatalities is likely much higher in provincial jails, where sentences are shorter and the prison population is more transitory. 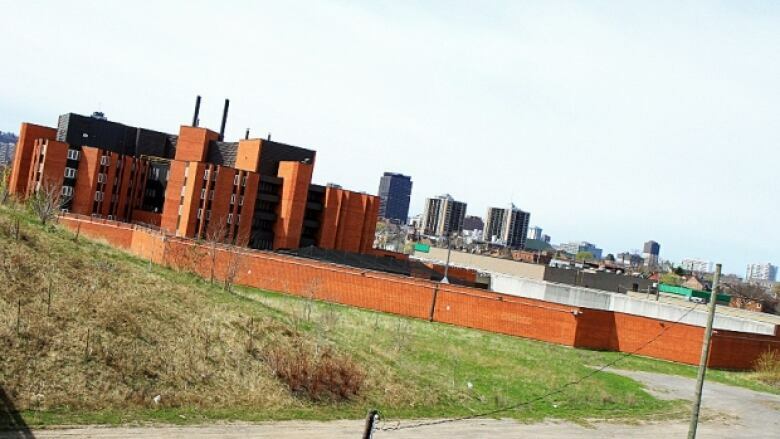 The situation is so bad at one Ontario provincial jail that Ontario's chief coroner is launching an inquest on April 9 into the overdose deaths of eight men in custody between March 2012 and March 2016 at the Hamilton-Wentworth Detention Centre, known locally as the Barton Jail. Some provinces, like Alberta and Nova Scotia, have taken the responsibility for inmate health out of the hands of jail administration and handed it to health ministries to ensure prisoners receive the same standard of care whether behind bars or on the outside. But in Ontario, it's the Ministry of Community Safety and Correctional Services, not the health ministry, that operates health facilities in provincial jails. As overdose deaths among prisoners in Canadian corrections facilities rise, physicians are speaking out against discriminatory policies that fail to treat drug addictions and discourage jail doctors from prescribing methadone, which mimics illicit drugs like heroin and fentanyl, to patients who would qualify if they were not incarcerated. CBC sources familiar with health care in the Ontario correctional system, who requested anonymity because they are not authorized to speak publicly, blame a provincial policy that says methadone should not be started with "inmates who have not been previously enrolled in [methadone treatment], except under special circumstances." The policy is in place in spite of a 2016 report by the provincial Methadone Treatment and Services Advisory Committee that recommended to the health minister that prisoners have access to methadone therapy. Inquests this year into the deaths of Richard Foster, 63, and Jason Briand, 46, found gaps in Ontario's Ministry of Community Safety and Correctional Services policies and actions related to managing opioid overdose and methadone treatment. A recent survey found only one third of prison doctors in Ontario start eligible patients on methadone, while all continue the treatment if it was already prescribed. 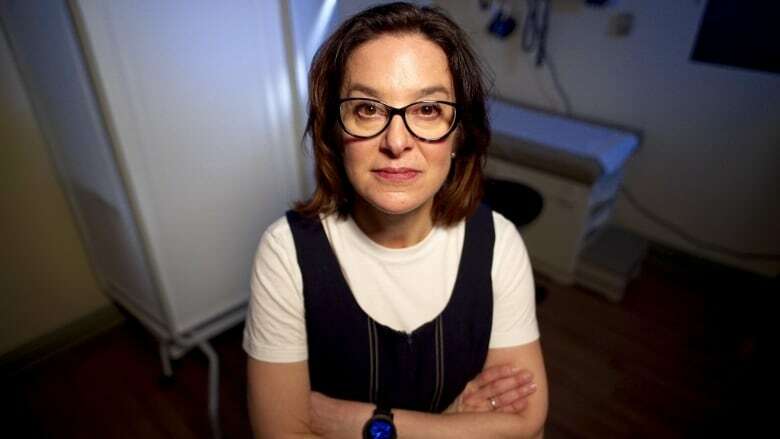 "This is the truly marginalized, the truly forgotten," said former prison doctor and researcher Lori Regenstreif, an associate clinical professor with McMaster University's family medicine department. "Based on our standards in the community, [the ministry] is not providing that, and that is a human rights issue." Multiple studies show that upon leaving prison, people who were not treated in jail have an incredibly high risk of overdose within 14 days — between 40 and 130 times the general population — because of decreased tolerance that develops during their incarceration. 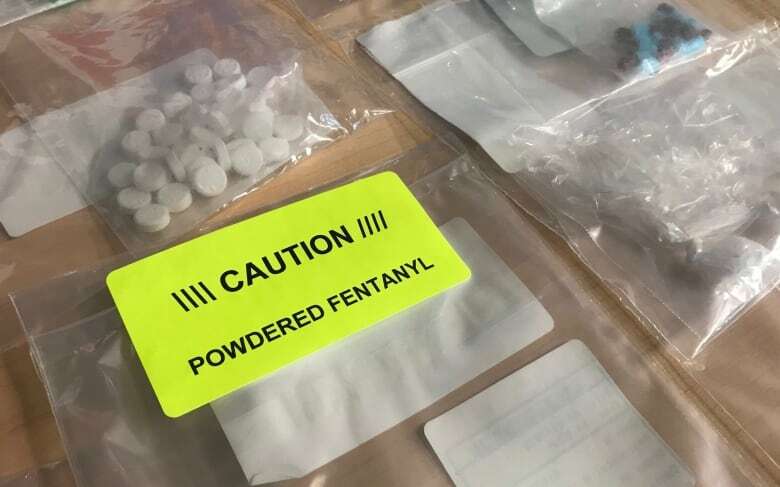 "The first thing they do is get their hands on a dose they would normally feel really comfortable with and that is enough to overdose," Regenstreif said. "Incarceration presents a unique opportunity to offer prevention and treatment to people who use substances," said Regenstreif. She noted the World Health Organization recommends methadone or suboxone treatment be made available to all eligible prisoners. 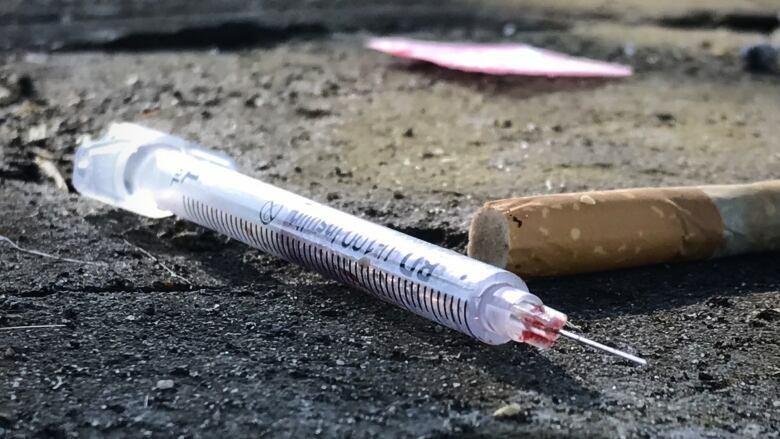 Treating addictions reduces the harms associated with drug use, such as HIV risk from sharing dirty needles, criminal activity, and death from overdose. The College of Physicians and Surgeons of Ontario also recommends initiation of methadone therapy when indicated for prisoners. "There is this window where people can't run away," Regenstreif said. "It's a missed opportunity." More than 50,000 people are detained or incarcerated in provincial correctional facilities in Ontario each year. A large proportion, approximately 20 per cent according to federal surveys, have substance use disorders. A 2016 study found that one in 10 of all drug overdose deaths in Ontario occurred within a year of release from prison. One hundred and thirty seven people, 20 per cent, died within one week of release, while nearly 10 per cent died within 48 hours of release. The authors note that the best data to better understand these deaths resides in the hands of coroners, who have details not captured in the administrative data used in the study. But data for 2016 and 2017 isn't yet available, said Office of the Chief Coroner spokesperson Cheryl Mahyr, because investigations can take up to nine months to complete. A second Ontario study followed people who spent time in a provincial jail in 2000 for 12 years and found those who were incarcerated were 20 times as likely to die of a drug overdose during the study period compared to someone who did not spend time in jail. Nader Sharifi, a prison doctor in British Columbia, thinks it's time to start looking at methadone and suboxone differently. "If you were diabetic and you were on a medication called insulin, I wouldn't want to cut back your insulin dose and expect you to do well," he said. In 2016, B.C. Corrections reversed course after prisoners launched a Charter of Rights and Freedoms challenge in court to gain access to methadone treatment. Meanwhile, the government transferred responsibility for health care in prisons from correctional managers to the Ministry of Health. Since then, says Dr. Sharifi, no one has died of a drug overdose in prisons operated by the province, and a third of inmates are now being treated for addiction. While other Canadian provinces struggle to address gaps in health care for prisoners, one U.S. state has reported a successful intervention. In Rhode Island, a comprehensive addictions treatment program including the use of methadone or suboxone saved one life for every 11 prisoners enrolled, according to a study published in February in JAMA Psychiatry. Michelle McPherson wants to see similar programs in Ontario. "You knew my son was troubled … out for three days, back inside, because they are using drugs and it goes against their probation. It's a vicious cycle," she said. Ontario has added full body scanners in an attempt to reduce the amount of illicit drugs smuggled into jails, but the ministry responsible for corrections has acknowledged it's not enough. McPherson believes her son should have been given treatment for his addiction while in prison. In her last encounter with her son, he wrote "I need help." "There is no help," McPherson said. 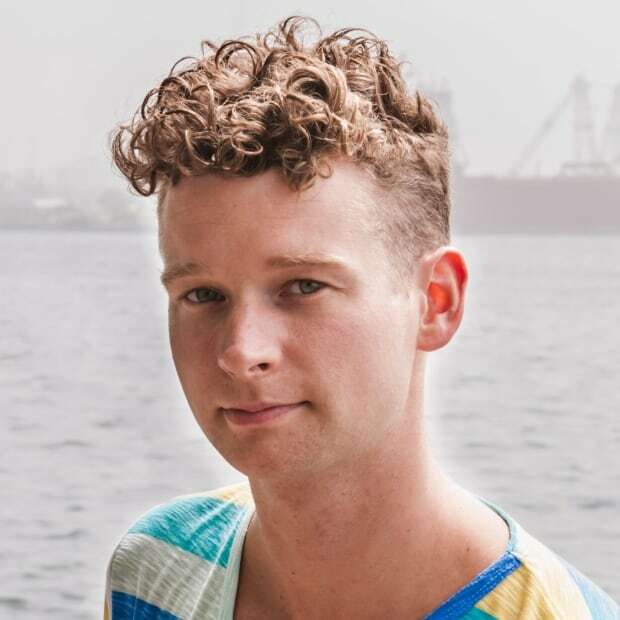 Blair Bigham is a resident emergency physician and freelance journalist who reports on the undertold stories of patients, caregivers and the systems that help or fail them.